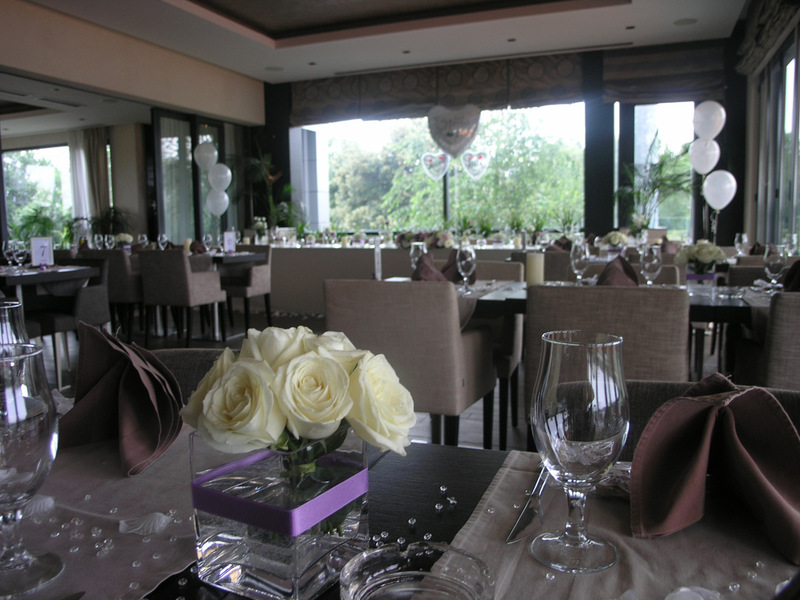 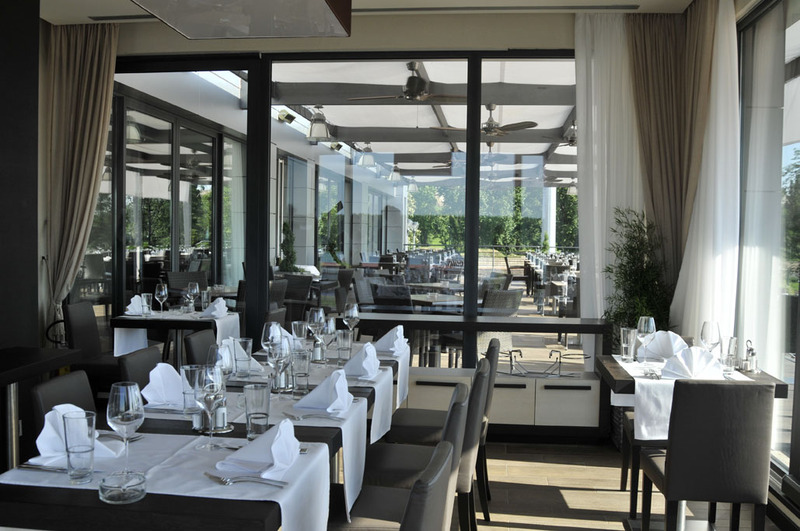 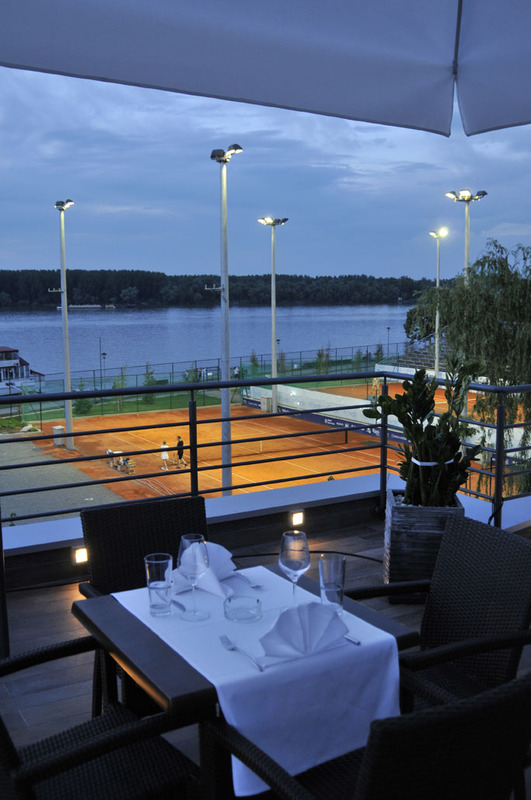 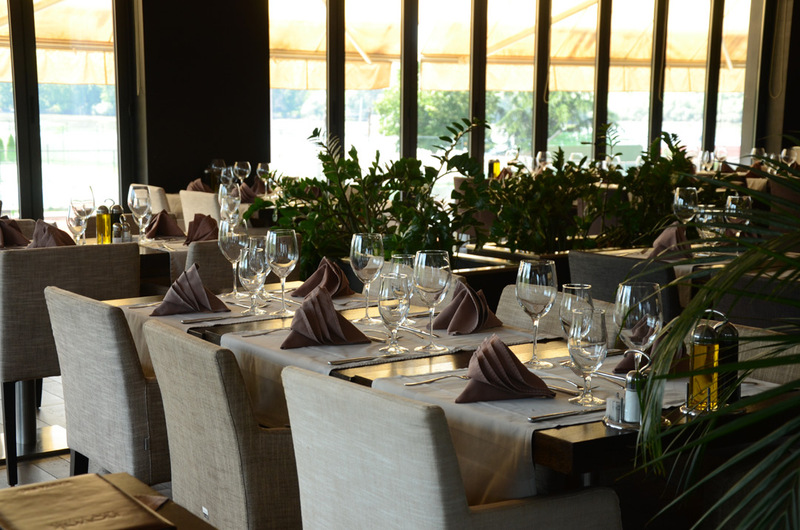 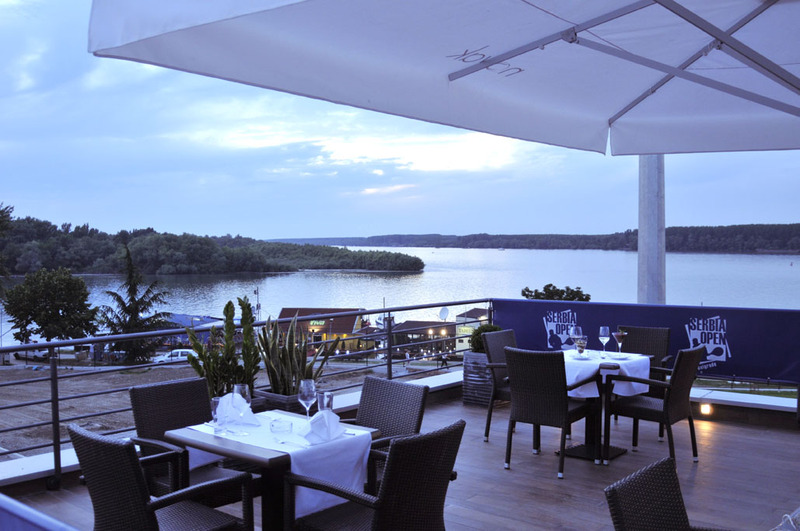 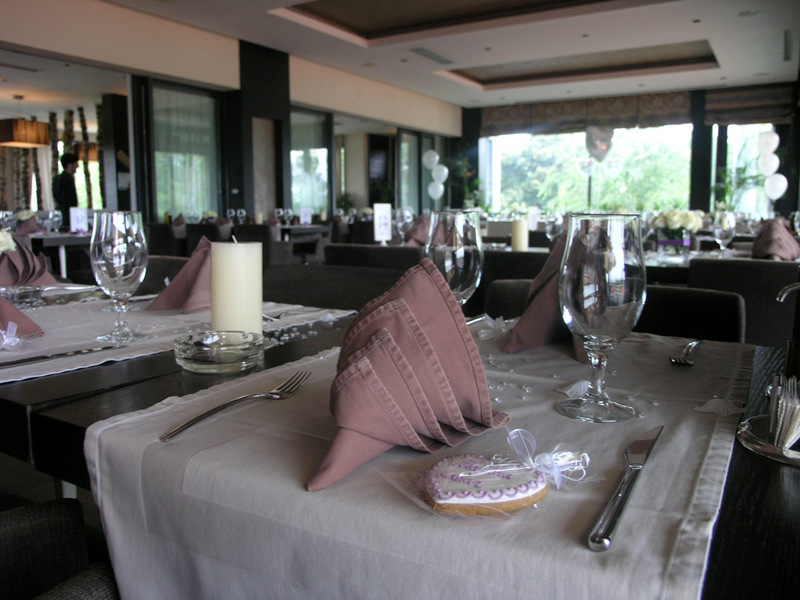 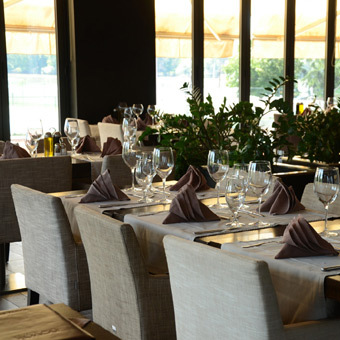 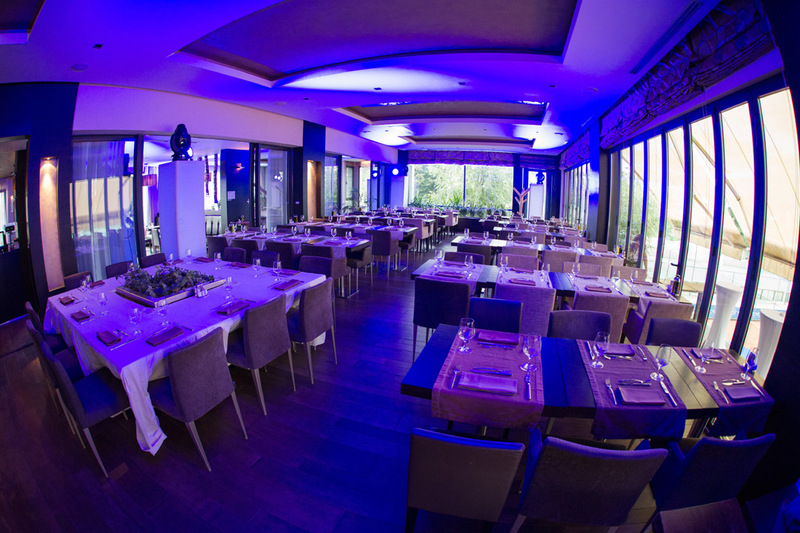 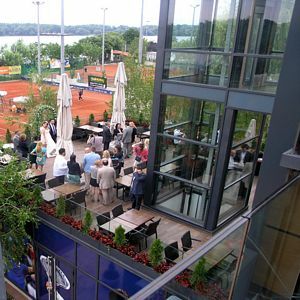 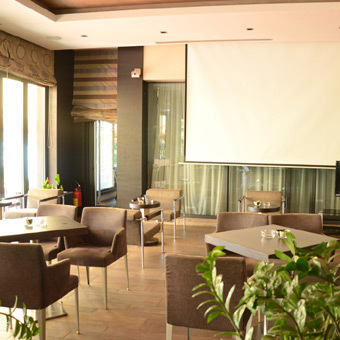 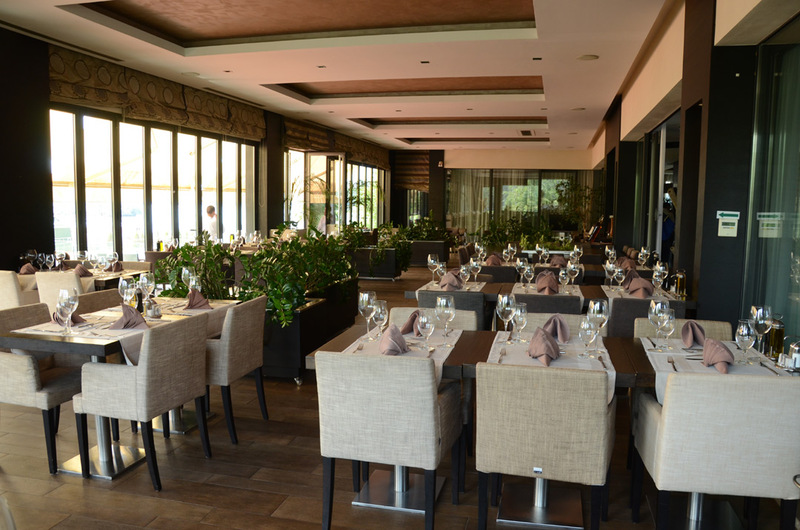 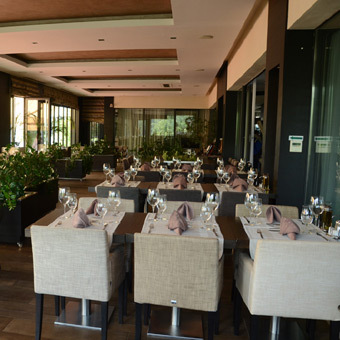 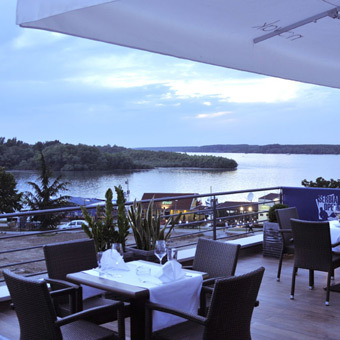 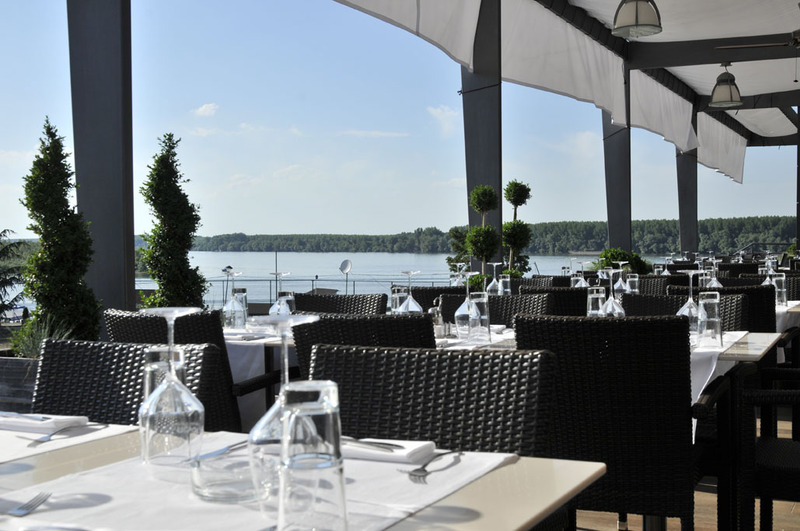 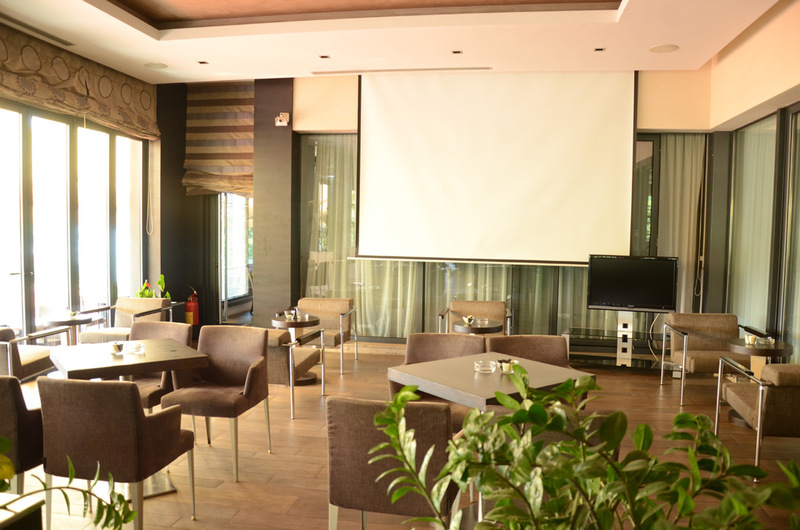 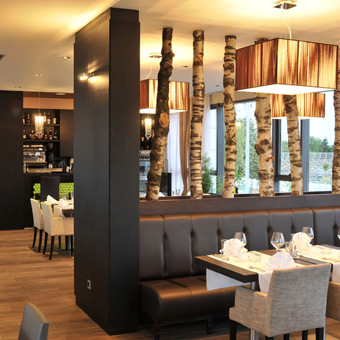 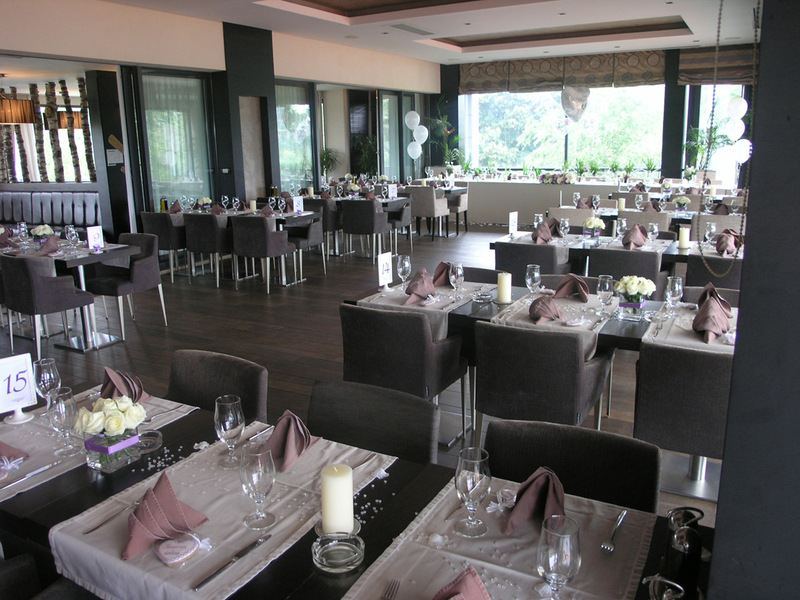 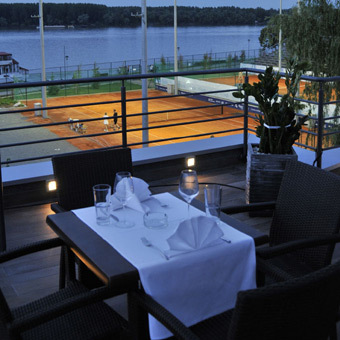 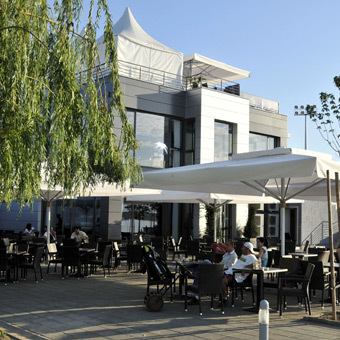 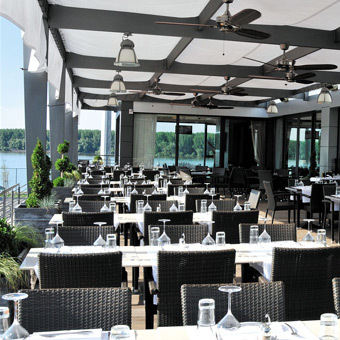 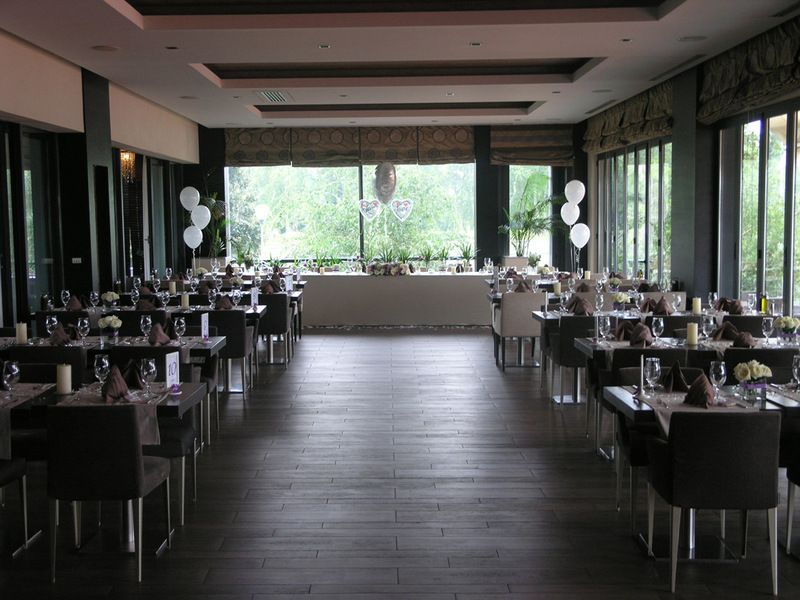 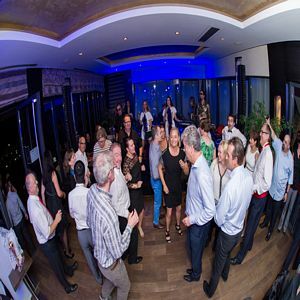 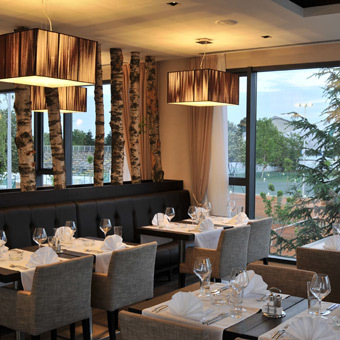 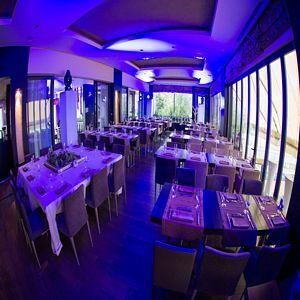 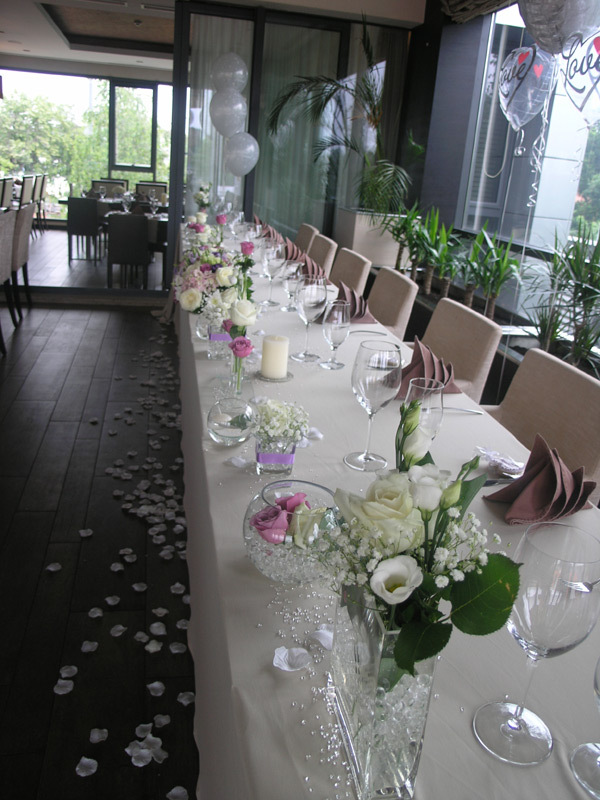 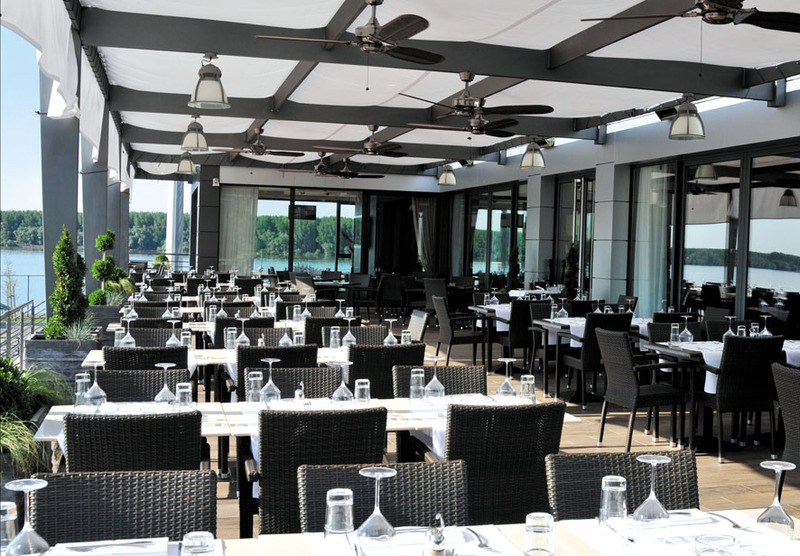 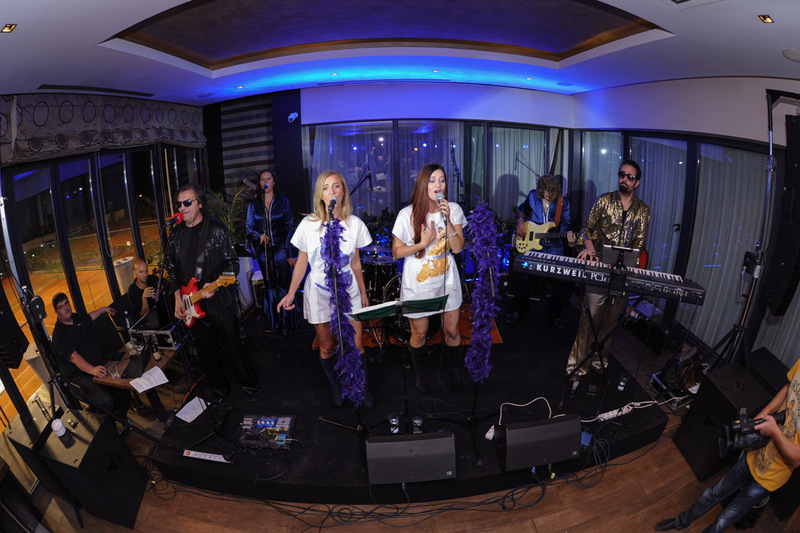 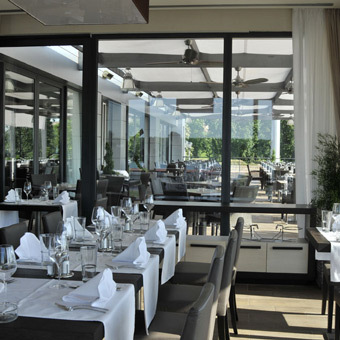 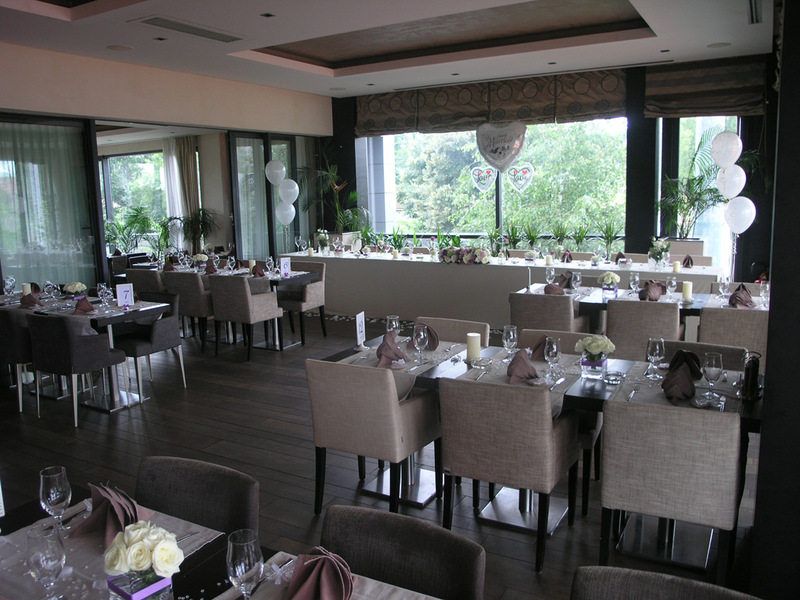 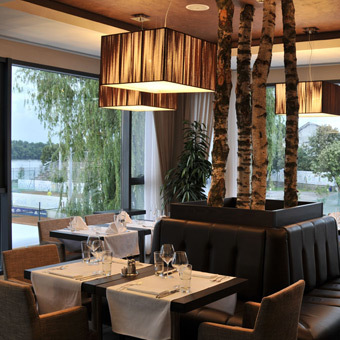 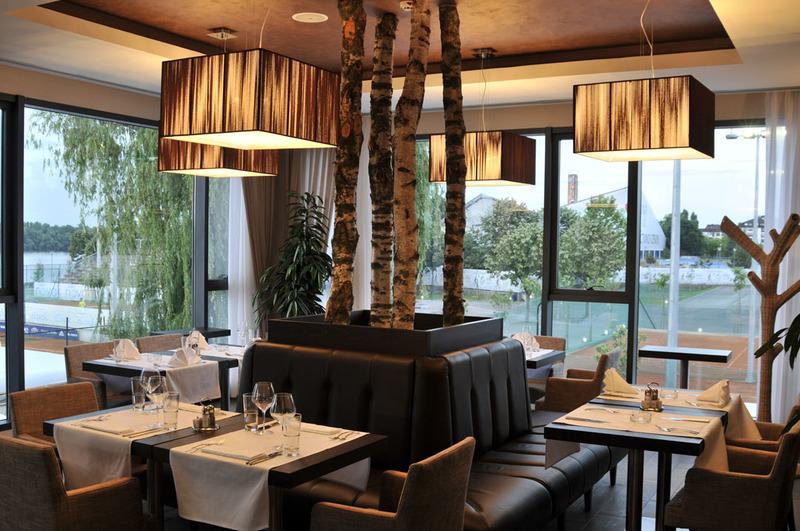 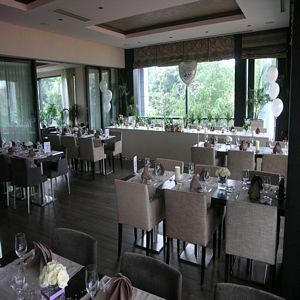 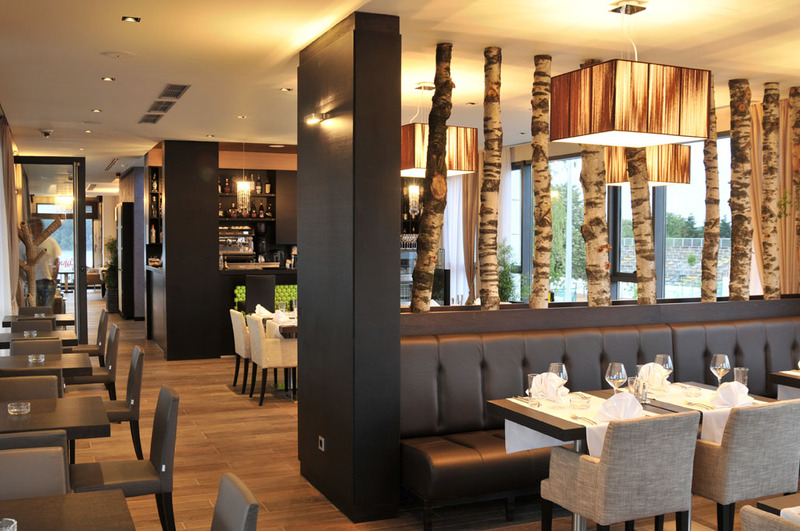 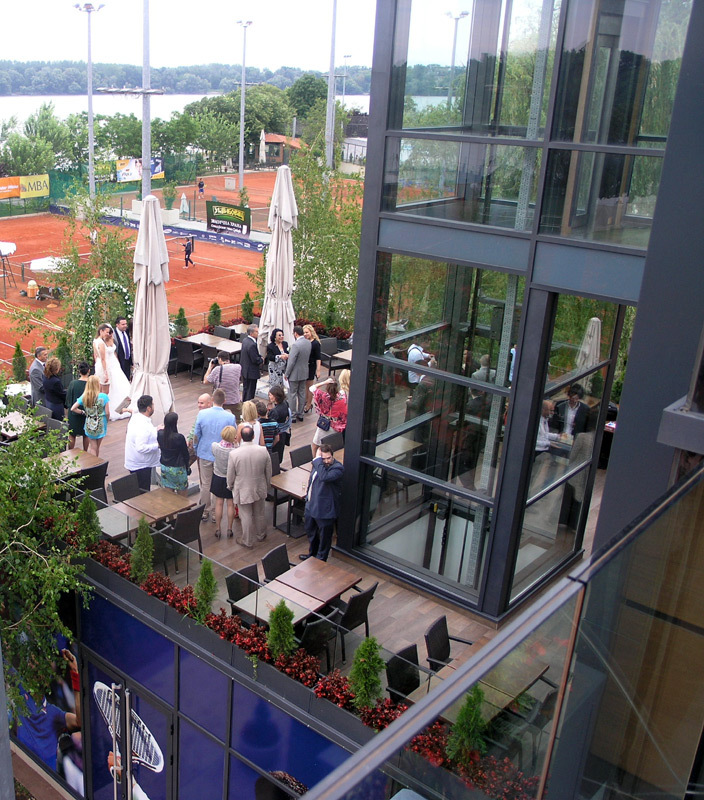 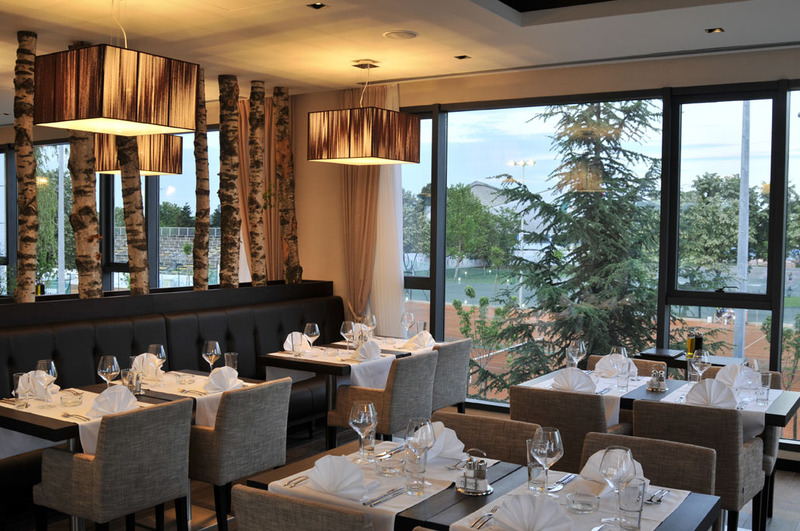 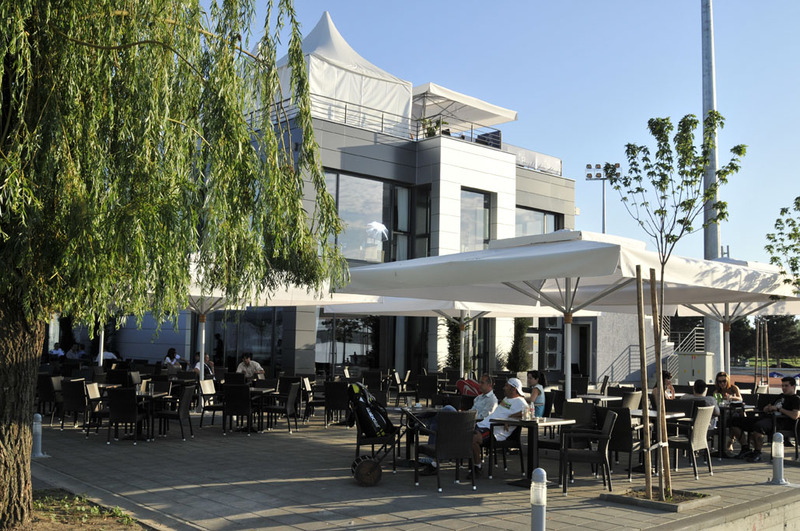 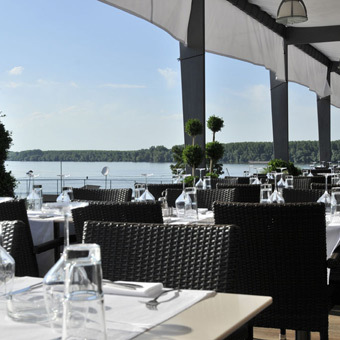 Besides the beautiful view of the Sava and the Danube, the restaurant offers excellent entertainment, rich menu and superior service. 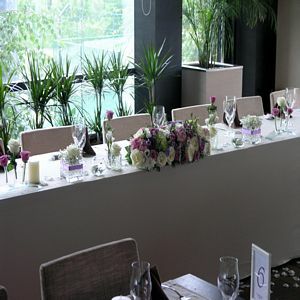 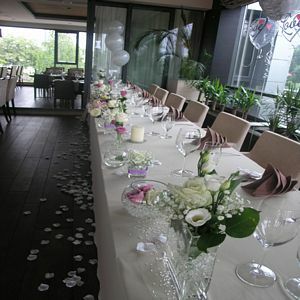 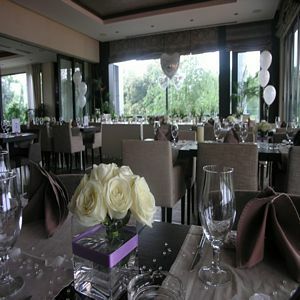 Trust us and we will make your most important day the most beautiful one. 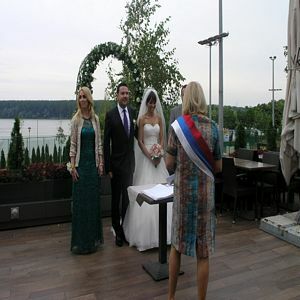 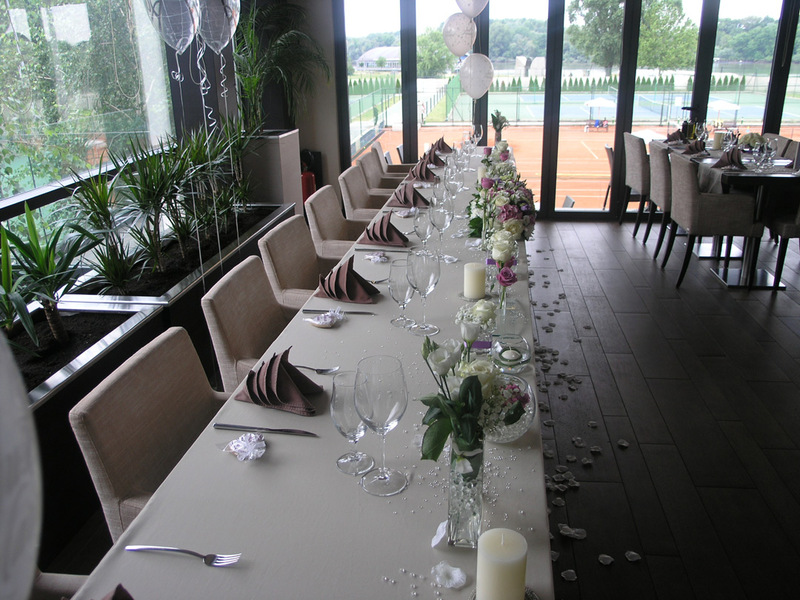 Wedding in the restaurant "Novak"
Gala dinner of the World Curling Federation in the restaurant "Novak"
Family Sport is a company which deals with catering and organizes sporting events. 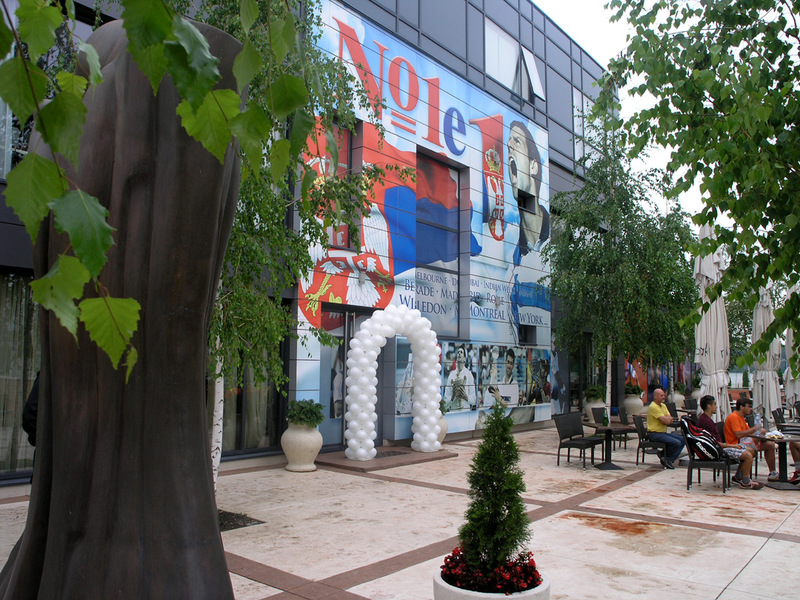 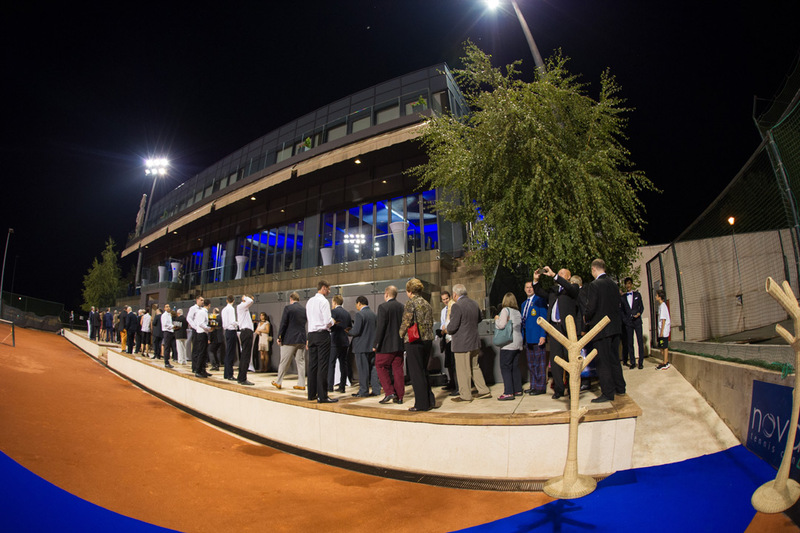 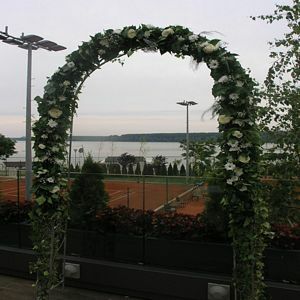 It was founded by the Djokovic family on 19 December 2005.